The first production Cockshutt tractor built in their Canadian factory was the Cockshutt 30. 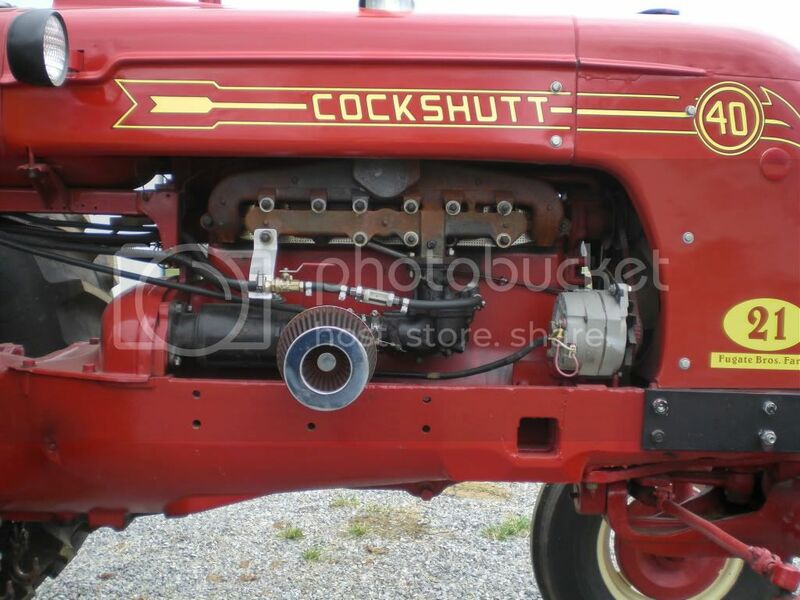 Manufactured from 1946 to 1957, the 30 was also the first production Cochshutt with a live rear PTO system. It was a two-wheel drive tractor with four forward gears and one reverse gear. The Cockshutt 30 weighed 3,620 pounds dry, and 5,528 pounds when liquids were full. It was 11 feet long and 5 feet tall. It held 15 gallons of gasoline, 1.5 gallons of hydraulic fuel, and 18 quarts of coolant. 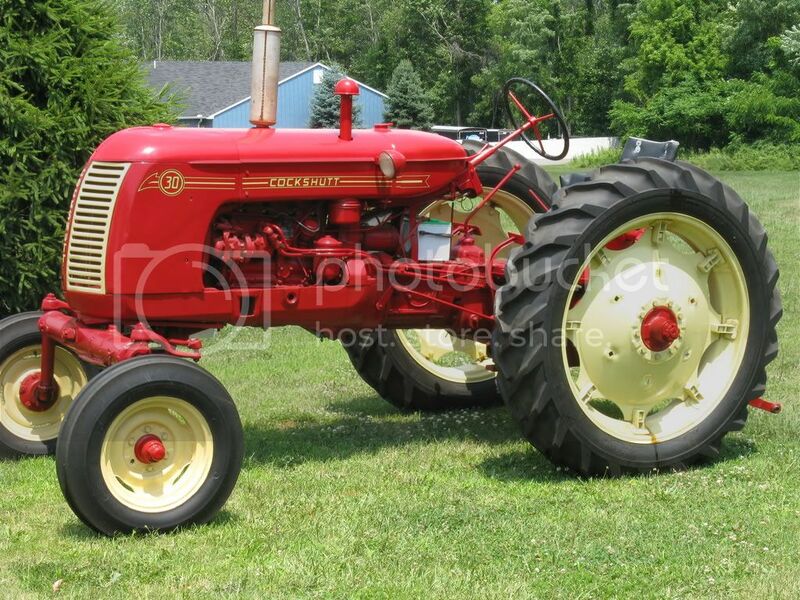 The Cockshutt Model 40 was a two-wheel drive tractor that was produced in Brantford, Ontario, Canada from 1949 to 1957. The Model 40 had a 3.8 liter six-cylinder Buda engine, the 6B230, that put out a PTO Power of 41.44hp in the Nebraska Tractor Test. It also had a max Belt Power of 43.30hp and a max Drawbar Power of 37.85hp. The large engine and available options such as the Live PTO and Live Hydraulics made the Model40 a sought-after tractor for the busy farmer. These great attributes were also extremely easy to work on, if needed.